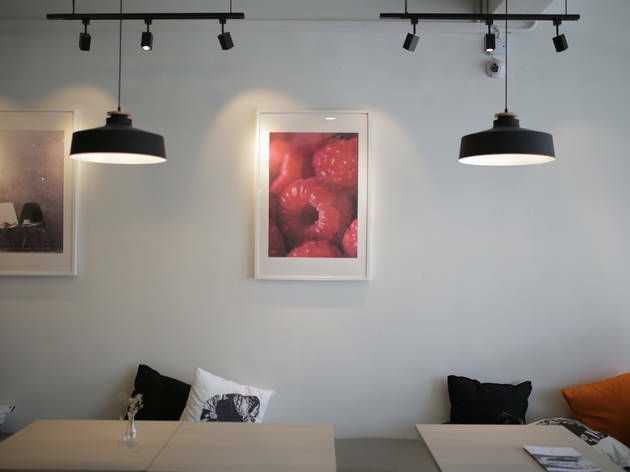 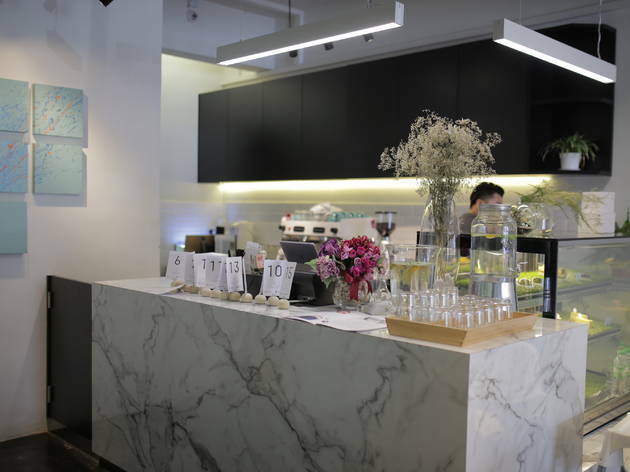 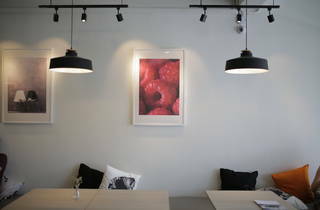 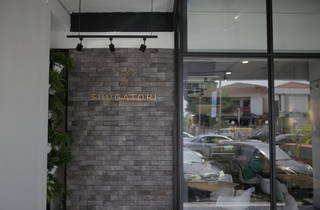 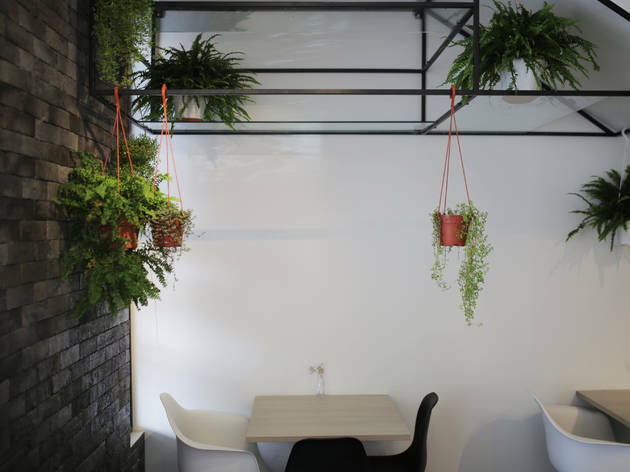 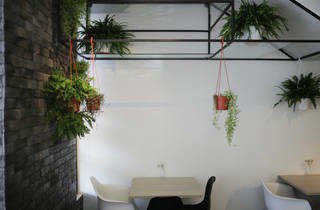 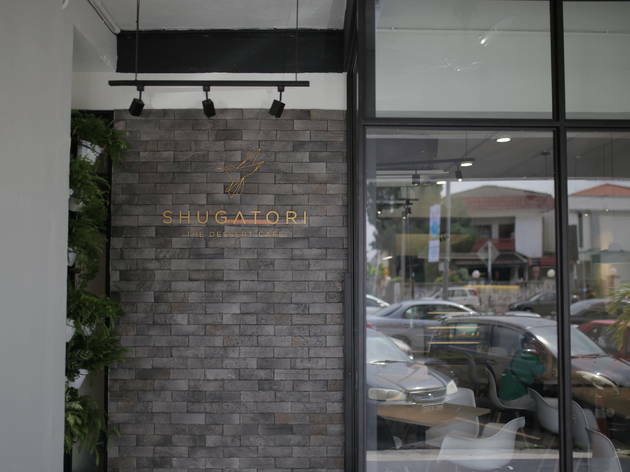 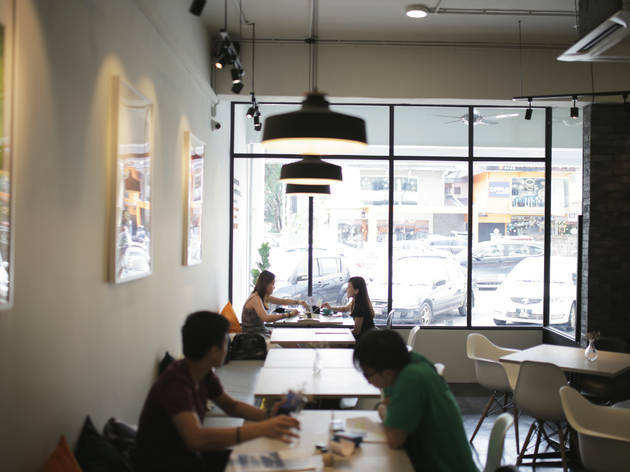 If you’ve exhausted all the dessert options in Damansara Uptown, there’s the new Shugatori Dessert Café. 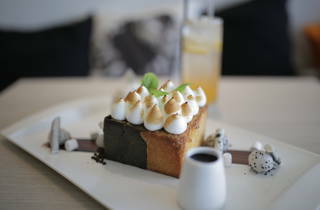 The menu is simple – stacks of pancakes, waffles and buttery honey toasts, but with a range of flavours and embellishments. 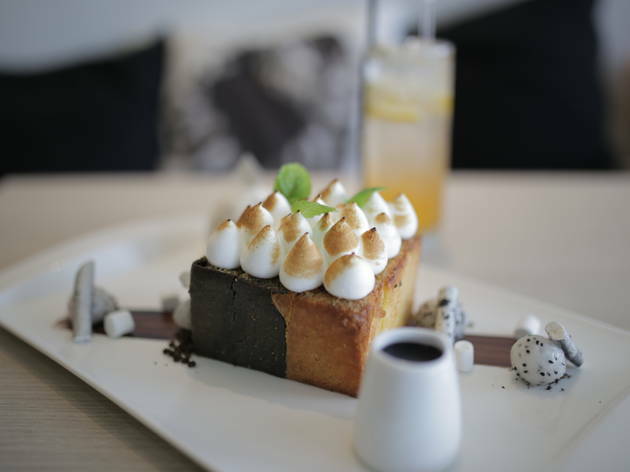 Try the signature charcoal and classic toast combo topped with torched meringue blanket, and paired with meringue sticks, dragon fruit balls, a scoop of cookies and cream ice cream and dark chocolate sauce. 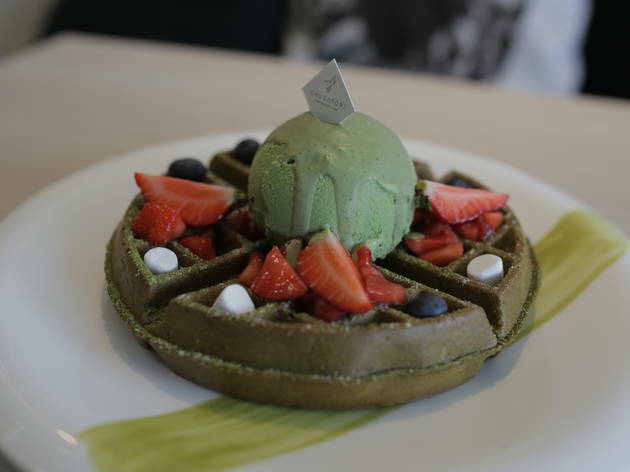 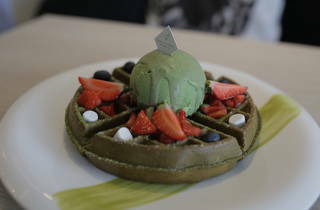 Green tea fiends should delight at the matcha waffle with mixed berry compote topped with a scoop of matcha ice cream. 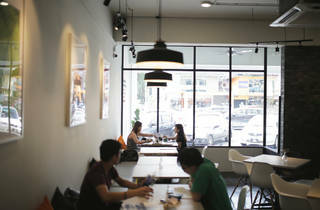 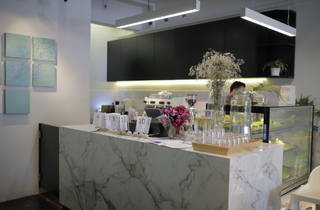 For drinks, ask for the fizzy peach lemonade or a cup of coffee.